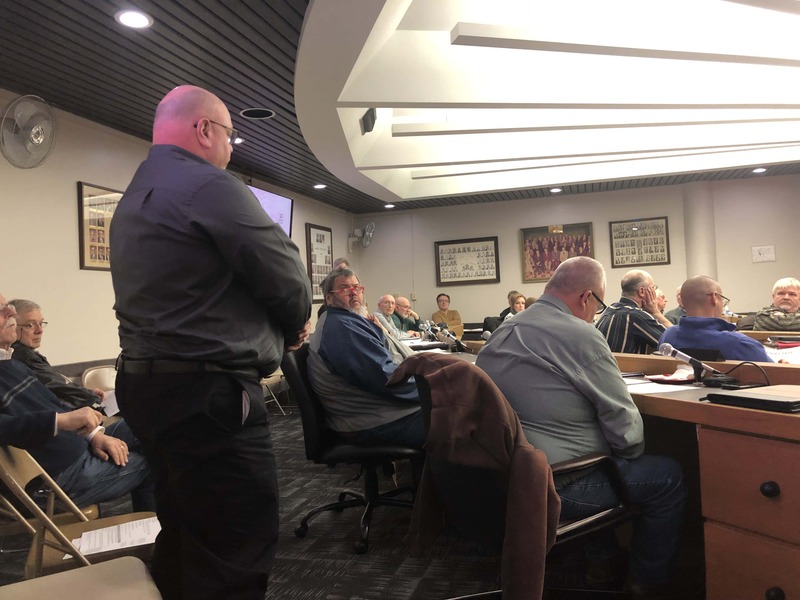 OTTAWA – The LaSalle County Board voted Thursday to appoint board member and circuit clerk, Jim Olson as County Board Chairmen to succeed Jerry Hicks’, per his recommendation. Hicks confirmed earlier this week that he is stepping down as chairmen, effective Friday March 1st. Olson will serve the remainder of Hicks’ term, which will be up for re-election November 2020.